Animals are wonderful, aren't they? Dogs don't judge, cats sit royally, hamsters stuff their faces and bunnies don't seem capable of walking, only hopping. I've also noticed that puppies don't have knees. Animals are just generally wonderful. 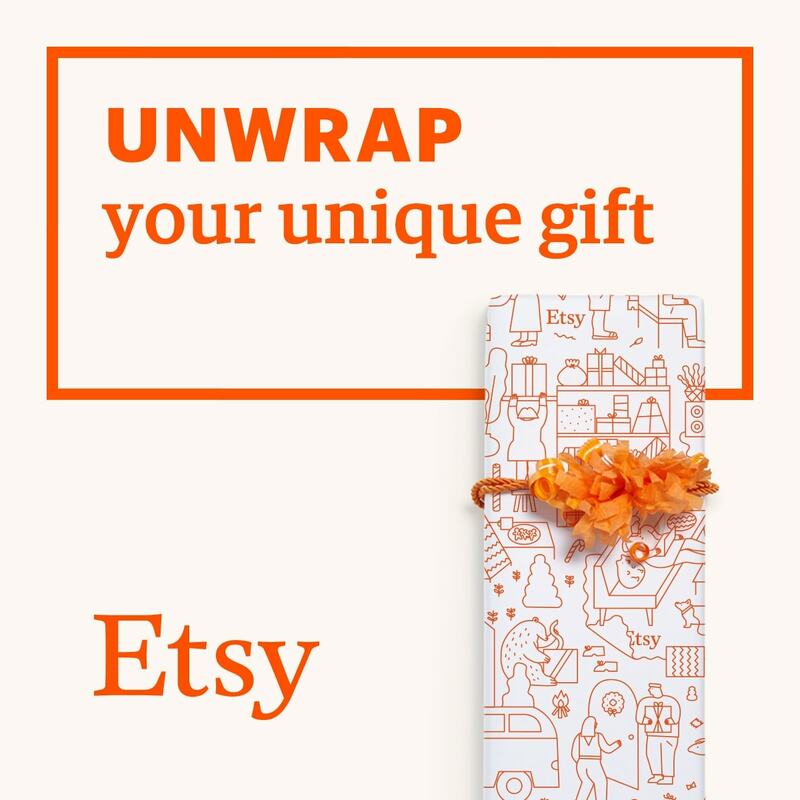 And so, being a huge animal person myself, I decided it was appropriate that the next gift guide I put together was for people who share that passion! 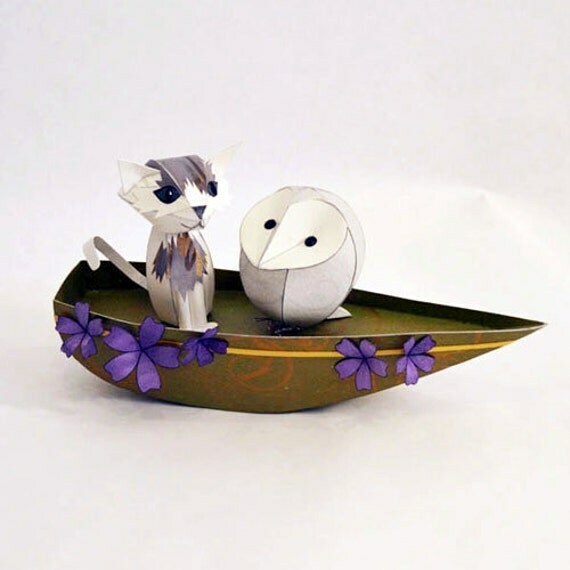 These animal totems are adorable. 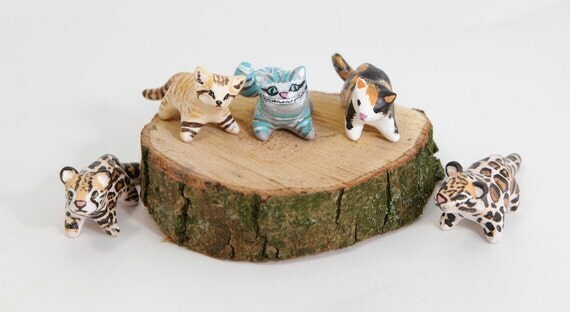 Just 5cm in length and in a variety of creatures, they'd make such cute gifts! Sit them on a shelf or by your workspace, or keep them in your pocket or bag for a little burst of cheer! These animal totems are made by LifedanceCreations in the Netherlands, and they look fabulous. I'm partial to the anteater! Olha is also happy to accept requests, so there's surely something for everyone! 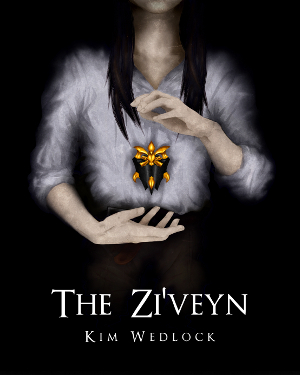 I've featured ZenThreads before, but I'm going to do it again. I love their unique animal-infused designs, and their products come in the best bright and neutral tones for both genders, in tees, tanks, long sleeved and v-necks. 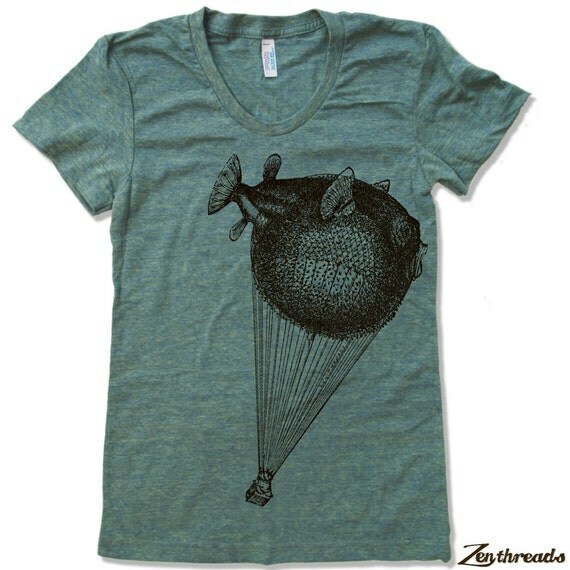 This puffer fish balloon t-shirt is awesome, and I love the tentacle t-shirt and racerback vest in mocha. That one in particular has been on my wishlist for quite some time, now! Wassupbrothers' plush toys are so, so stupidly cute. This tiny sheep, with button-joint arms and legs, is so small, so soft, and so sweet. It's made from all kinds of scrap fabrics, making each piece very unique. I love this little sheep, and I also love the hedgehogs! Who doesn't love hedgehogs?! Her animals are wonderful and she's always creating new things and has one of the best Facebook feeds, very active and filled with pictures of pieces in progress and wonderful photographs of finished pieces out and about in Moscow. Alpenfraulein have a small but lovely range of fine bone china mugs with quirky dog designs, they're lightweight, delicate, but very strong and hold heat very well. They come in a lovely understated gift box and I can't recommend them enough! There's a small golden detail on each mug, and in the case of this bulldog mug, it's the tongue, with a gold bone on the inside of the mug. I can't recommend these enough! Perfect for dog lovers! 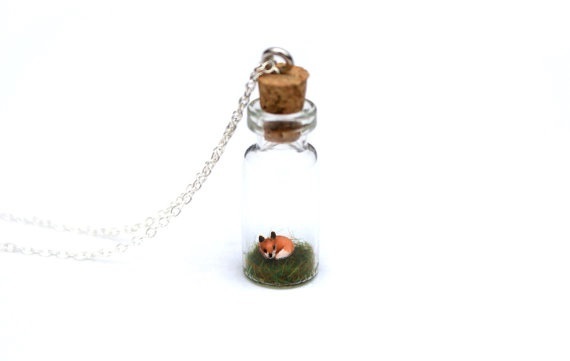 A necklace with a tiny fox in a jar! Other animals are available from Peaches and Pebbles, and custom orders are taken, too. I've done a few custom pieces featuring pets, including this adorable Boston Terrier, so I'm happy to work with you to achieve what you're after ^^ And yes, before you ask, I do feel a little ashamed of putting myself in this gift guide, but at least I'm at the bottom!